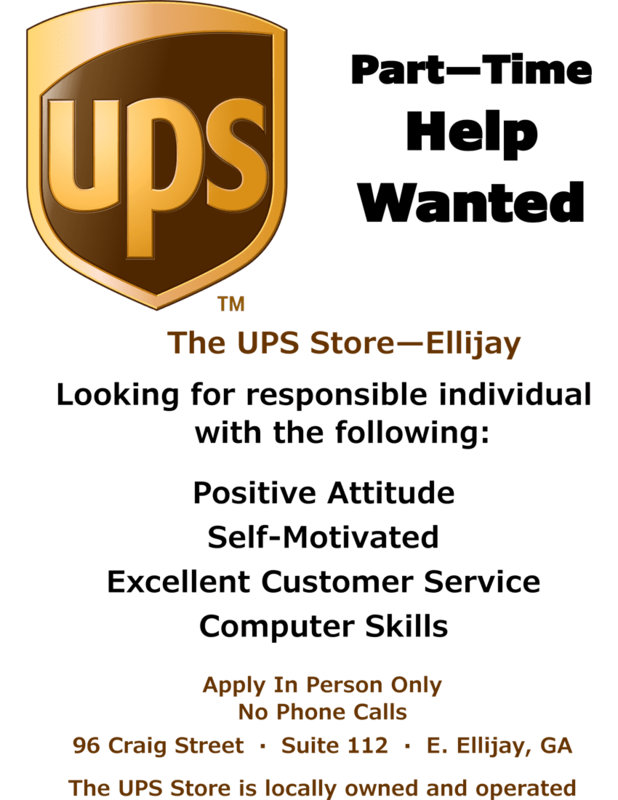 The UPS Store of Ellijay is Now Hiring. 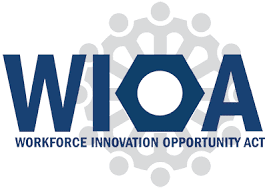 **WE’RE HIRING** If you know a Gilmer High School Senior or Junior that is in need of a job, please send them down to the WIOA office, located across from the School Nurse, to pickup an application! Seniors deadline to apply is June 1, 2017 and Juniors may continue to apply until June 1, 2018. 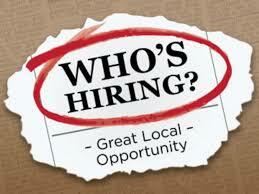 I have 25 open positions for high school students that will fill quickly, so come by today for an application!!! If you have any questions, please call/text: 706-502-3137 please include your first and last name and your current grade level. 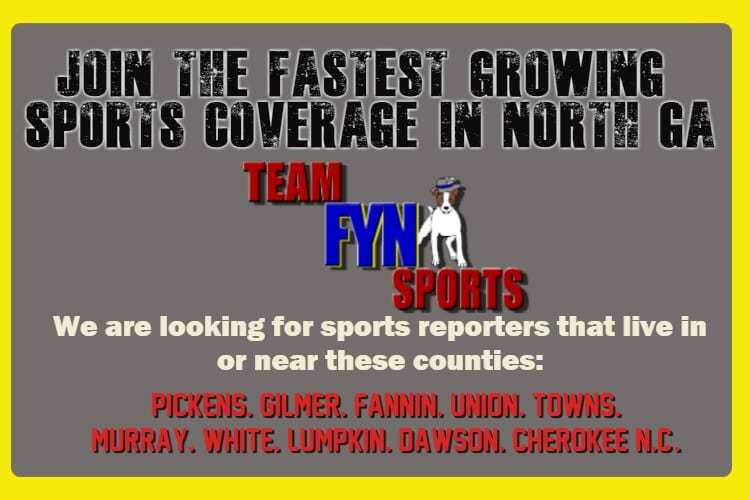 FetchYourNews.com / FYNTV.com now hiring! 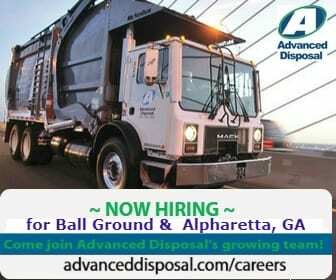 We need a creative, multi talented, reliable assistant. 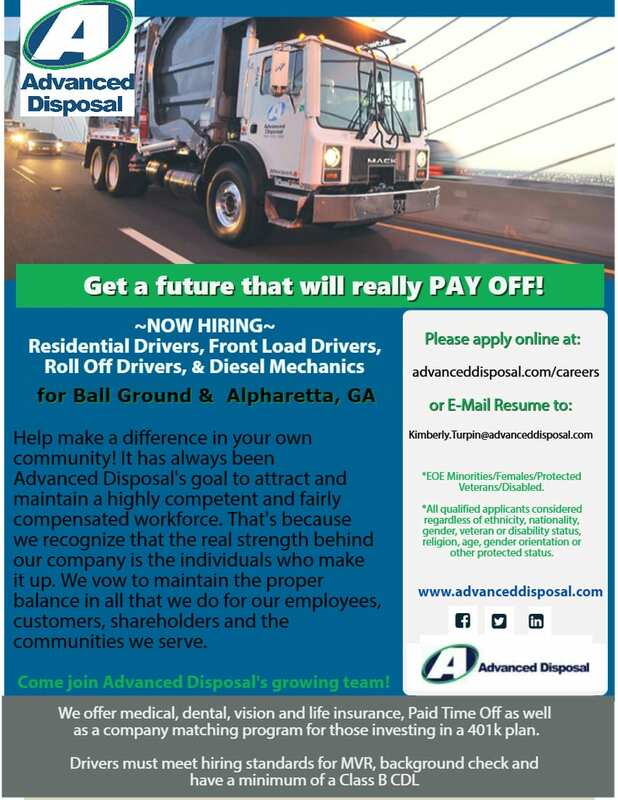 Part time at first, 4 to 5 hours per day, 5 days a week, but anticipate increasing your hours fairly quickly, so we are looking for someone that can start slow but can increase hours over time. Business phone skills for customer service and vendor contact.